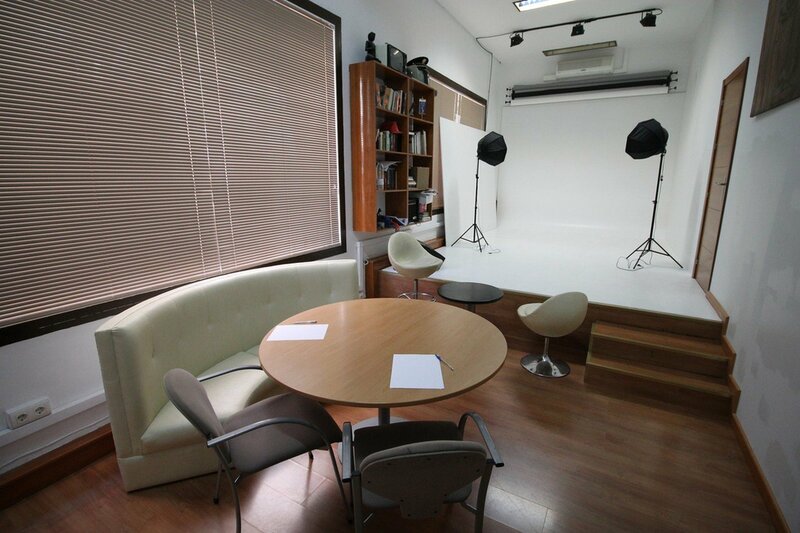 Need to hire a meeting venue with lots of flexibility? 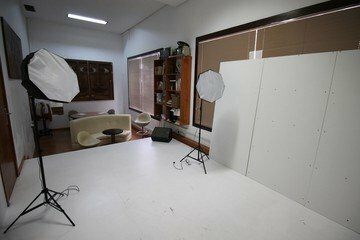 This photography studio comes kitted out with lighting, a white backdrop and preparation and area. 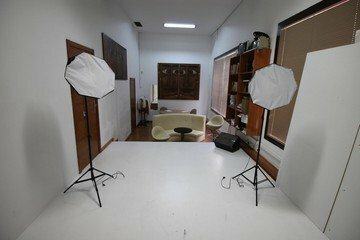 The space can accommodate roughly 15 guests and is located in Fuengirola, just south of Malaga.